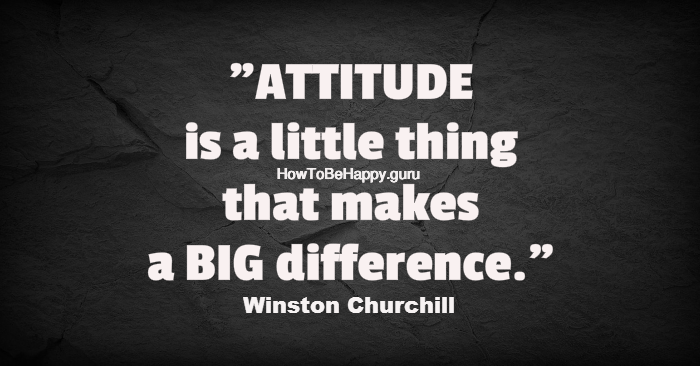 What is an Attitude and why is it so important? “A predisposition or a tendency to respond positively or negatively towards a certain idea, object, person, or situation. Attitude influences an individual’s choice of action, and responses to challenges, incentives, and rewards (together called stimuli). 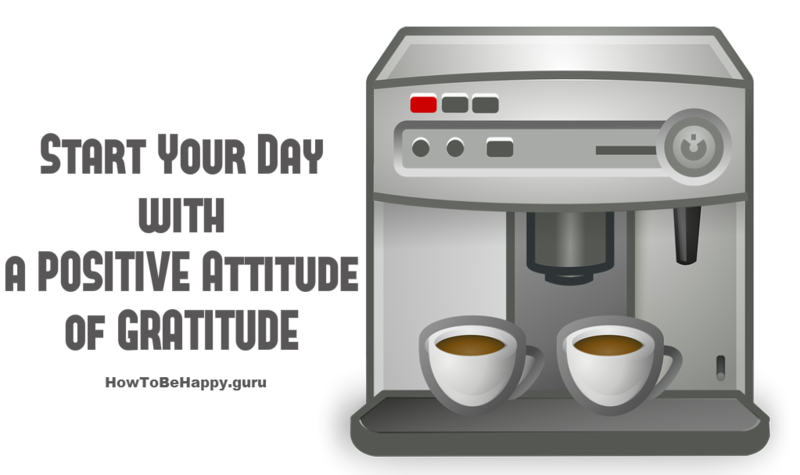 Basically, Attitude is a manner of thinking, a way to look at everything in our life, is a manner of feeling’s or behaviour that reflects a state of mind or disposition. 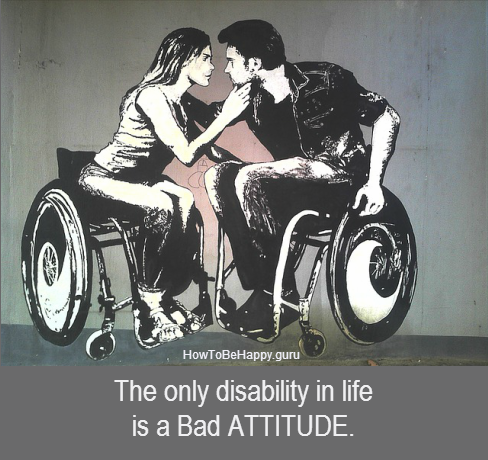 Our Attitude is important because we react to everything in life depending on how our Attitude is. 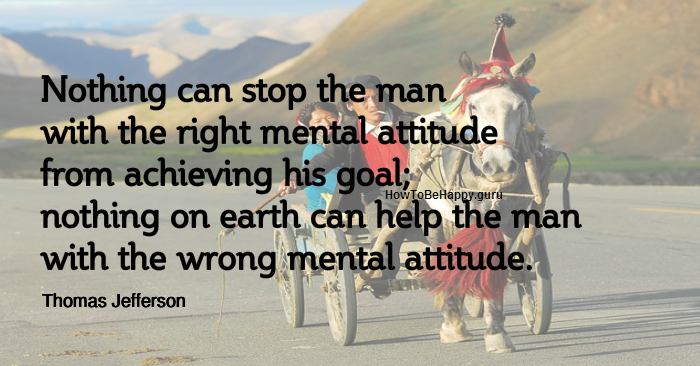 Attitude determines the quality of our life and is 100% within our control so if we are not happy with the way our life goes, changing our attitude can help us to change our life. 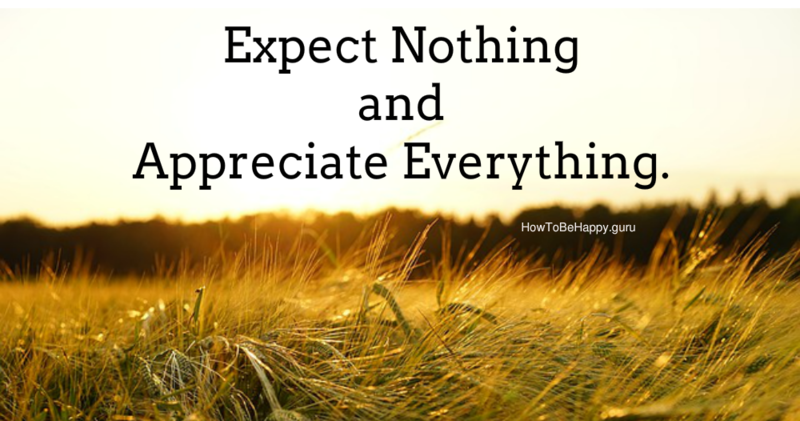 Start your Day with a positive attitude of Gratitude. 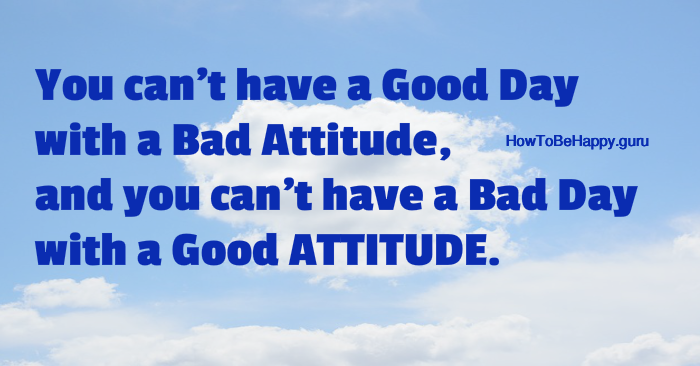 You can’t have a Good Day with a Bad Attitude, and you can’t have a Bad Day with a Good ATTITUDE. Remember: Happiness is an attitude of mind.